Last week, a hospital was hit with ransomware that sent them back to the virtual dark ages. Their IT was debilitated, vital patient data was inaccessible, and they were forced to pay off the hackers to regain control of the systems the hospital uses to keep people alive. To quote Edmund Burke, (or John Stuart Mill, depending who you ask): "All that is necessary for the triumph of evil is that good men do nothing". Even before the news of last weeks hospital ransomware attack, our field engineers were working with ExtraHop users to develop a solution to detect ransomware attacks. These triggers and dashboards give users the ability to know when ransomware begins to encrypt files over the network. Normally, IT teams would not find out about this until they hear from users. With this early detection, teams can take action fast to stop the attack. 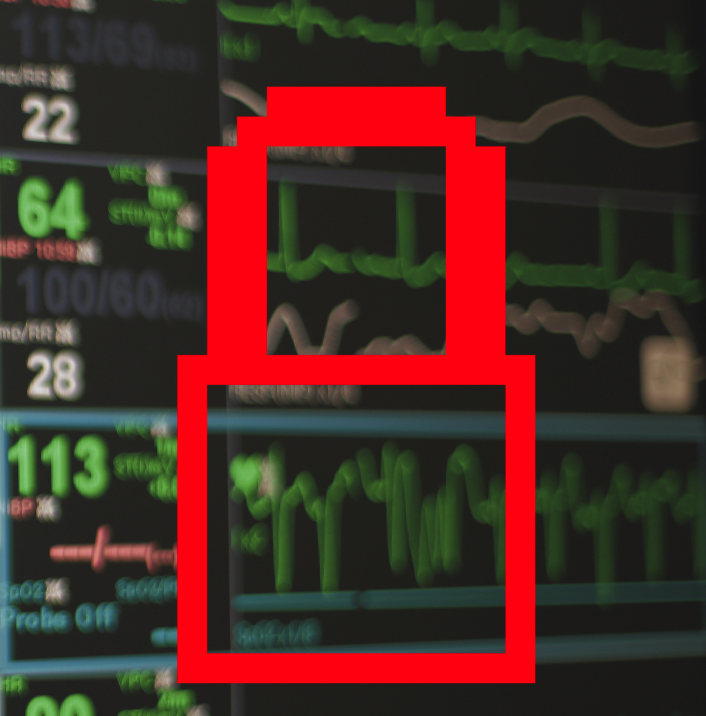 One of our users, a healthcare organization, had just been targeted by an attacker that had already successfully bypassed the security and firewall products in place. The ransomware infection was propagating through the network, trying to get to network shares where valuable files were stored. Once our ransomware solution was deployed on this customer's ExtraHop appliance, their IT team was immediately able to see this activity, which client devices were infected, and was able to identify the external hosts from which the malware was downloaded. The team was able to block malicious connections to more sensitive network shares before valuable files were affected. Let's work so there are no more headlines about hospitals paying ransoms to get their data back in 2016. It's a tall order, but worth the effort, and we're not the only ones fighting this fight. Find out how our ransomware solution works. Editor's note: This post was edited to clarify that we deployed a solution at a customer site.